If you’re a fan of both acrobatic, vehicle-based football and Gotham’s Caped Crusader, you’ll definitely love this news. 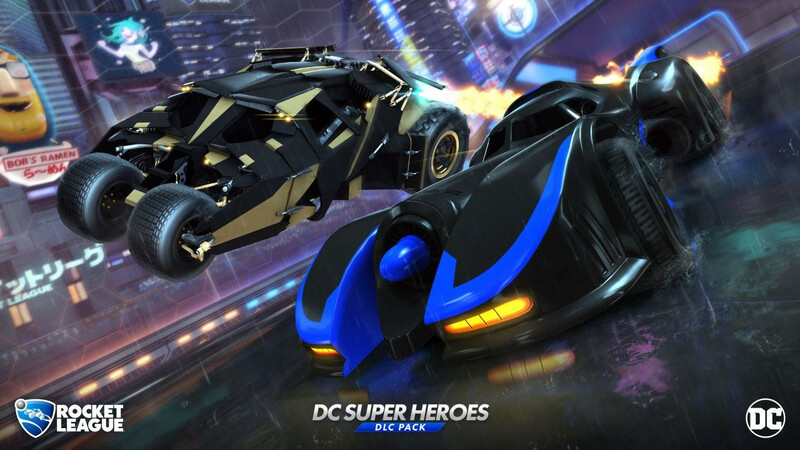 Psyonix has announced that Rocket League will be getting a DC Super Heroes DLC Pack and it’s bringing not one, but two Batmobiles into the arena. 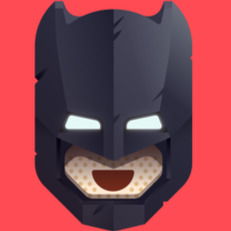 Players will be getting the armored Batmobile featured in the movie The Dark Knight Rises, and also the version from the Tim Burton’s 1989 Batman movie which featured Michael Keaton in the title role. If anything, those are definitely two of the best Batmobiles they could have picked for the DLC. The DLC Pack also comes with over 20 customization items including a variety of wheels, decals and banners based on DC’s most popular superheroes, including Batman, Superman, the Flash, and Wonder Woman. The DC Super Heroes DLC Pack is set to arrive on 5 March and will be available on all the game’s platforms. Seems that this gonna be a worthy DLC pack. Just needs new maps too.